Home Politics PPA Guber Candidate In Delta State, Obire Meets With Ifeanyi Okowa, … Says Building A Stronger Delta Overrides Political Interests…..Urges Others to Join Hands With Okowa…..As Okowa Harps On Breaking New Grounds. PPA Guber Candidate In Delta State, Obire Meets With Ifeanyi Okowa, … Says Building A Stronger Delta Overrides Political Interests…..Urges Others to Join Hands With Okowa…..As Okowa Harps On Breaking New Grounds. 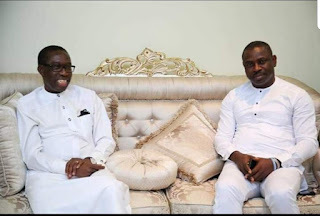 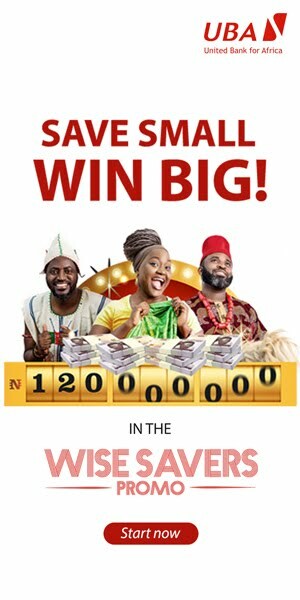 Delta State Gov., Ifeanyi Okowa & PPA's O'Odiakpo Obire. 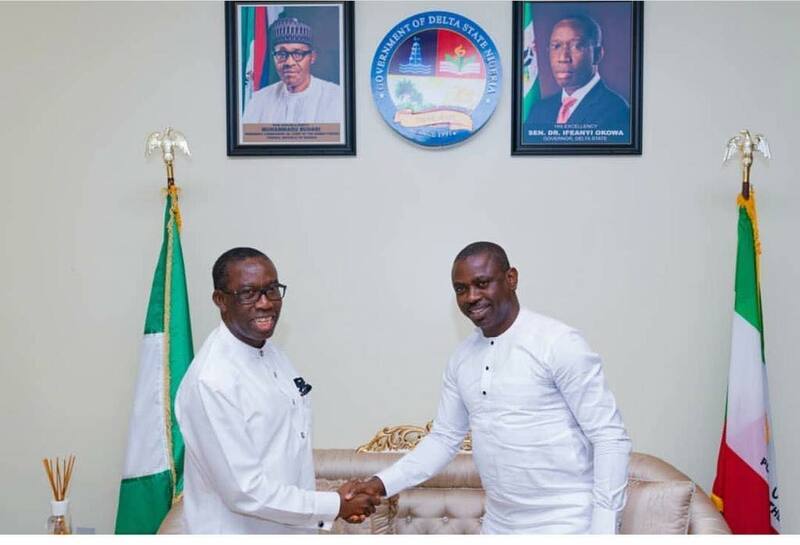 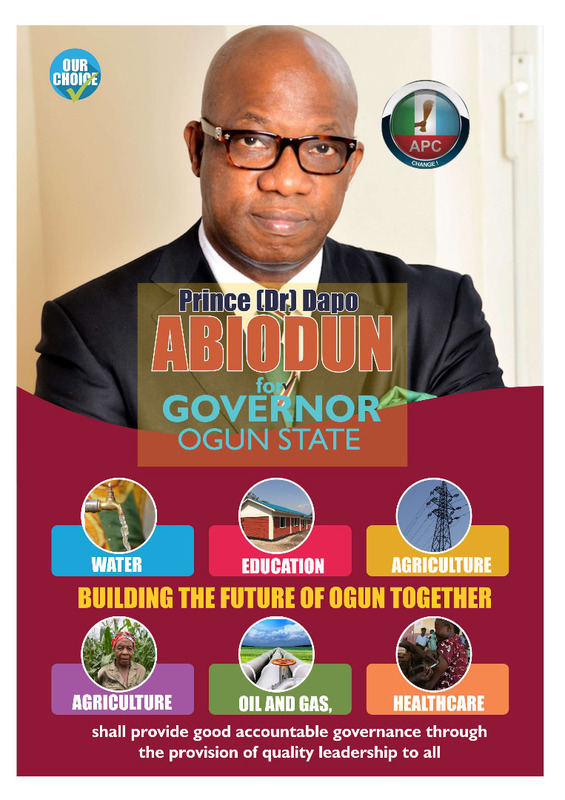 The Progressive Peoples Alliance (PPA) candidate in the March 9, 2019 Governorship elections, Dr. O’Diakpo Obire have congratulated Senator Ifeanyi Okowa on his electoral victory, saying building a stronger Delta State overrides personal or political affiliations.